Cochabamba’s high elevation (2,558 m) gives it a spring-like climate all year round, with temperatures averaging 21 Celsius degrees during summer and 15 Celsius degrees during winter. So, as Karen U. put it: “The weather is mild, perfect, not too hot, not too cold”. That’s pretty tempting, right? CHICHARRÓN – Cooked pork until there is no more water, and begins to cook in its own fat. Not convinced yet? Then, check the rest of the reasons. Cochabamba is located in a valley, surrounded by diverse landscapes, waiting to be explored. From anywhere in the city, you can see Cerro Tunari, a peak that measures over 4572 metres. Our colleague Mariel P. summed it up: “ Since I arrived in Cochabamba, I loved the landscape. Since it is a valley, you are surrounded by hills and mountains and when winter comes they are slightly covered in snow…I just love that view”. 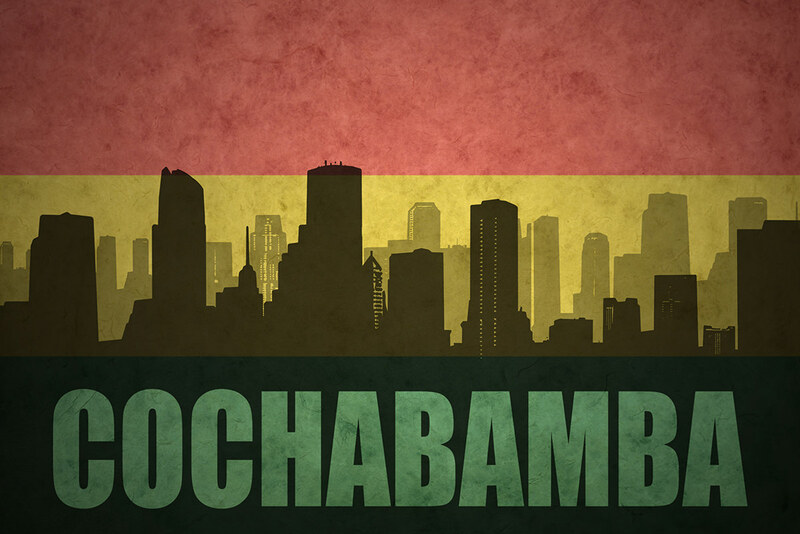 Cochabamba is home for approximately 900,414 people, but even if it is a big city, the people are warm and open. “This is a city that received me with arms wide open and convinced me to stay, even if my stay should have been temporarily” (Mariel P.). Also, on Sundays most people do not work and spend quality time with their families. You can experience the Pedestrian Day three times a year in Cochabamba. The idea started in order to lower CO2 emissions and it means that from 08:30 AM to 6 PM no cars are allowed on the streets (with the only exception being the ambulance). The initiative is meant to reduce air pollution and encourage people to cycle and walk more. Cochabamba’s biggest pride is that it’s the home to the 2nd largest Jesus statue in the world (Christ the King in Poland is the largest – if you count the crown too). Cochabamba’s Jesus monument is called Cristo de la Concordia and it’s a relatively new addition to the cityscape, completed in 1994. It was designed after the statue Christ the Redeemer from Rio de Janeiro and it rises 2,840 metres above sea level and weights 2,200 tonnes. 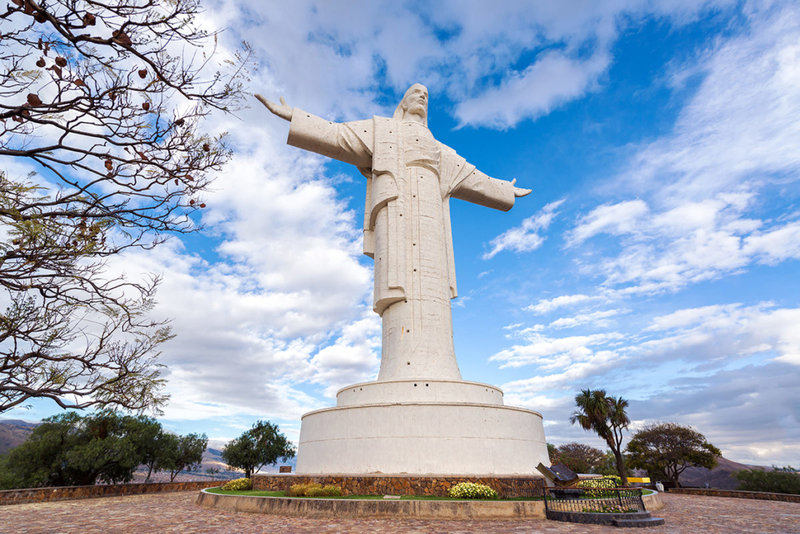 Cristo de la Concordia means Christ of Peace and it stands 265 metres above the city of Cochabamba, overseeing it. 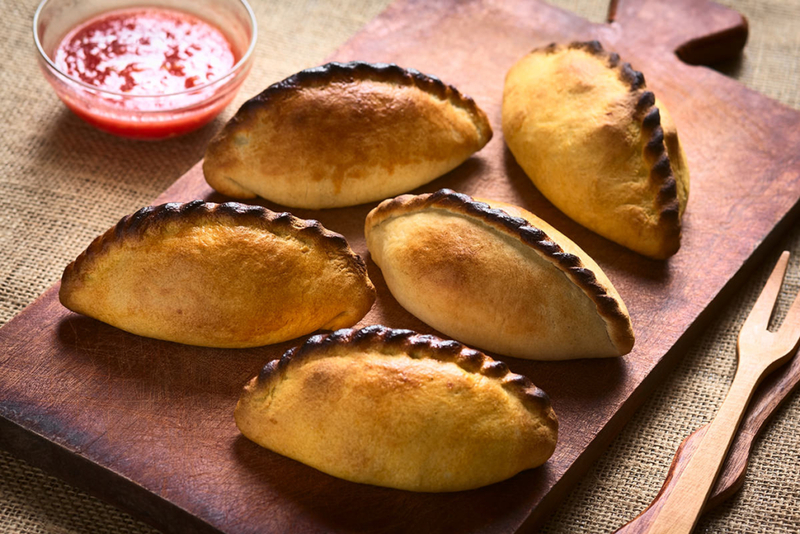 In Cochabamba, you’ll find a variety of lifestyle options to meet nearly any need and for most couples a budget between $1,200 and $1,800 will provide everything they need to live comfortably. That makes Cochabamba a perfect place to retire for many Americans. There are many more reasons to live in Cochabamba- this beautiful, unique place. 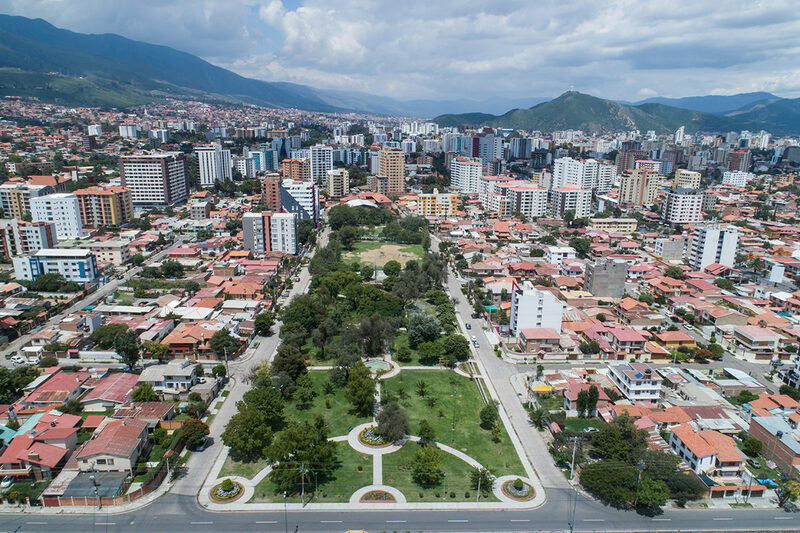 Our colleague Giancarla L. sure was convincing with her reason: “Cochabamba has a special thing I did not see anywhere else, the fact that it is a large city, but it also feels like a small one. It has the mix of both things in the same place. I traveled to different places and different cities around the world, and I never found that mix anywhere else“. But don’t take our word for it and go see for yourself! Cochabamba awaits! 7 Tips to Write a Successful CV What does it take to be a KeepCalling CS agent?